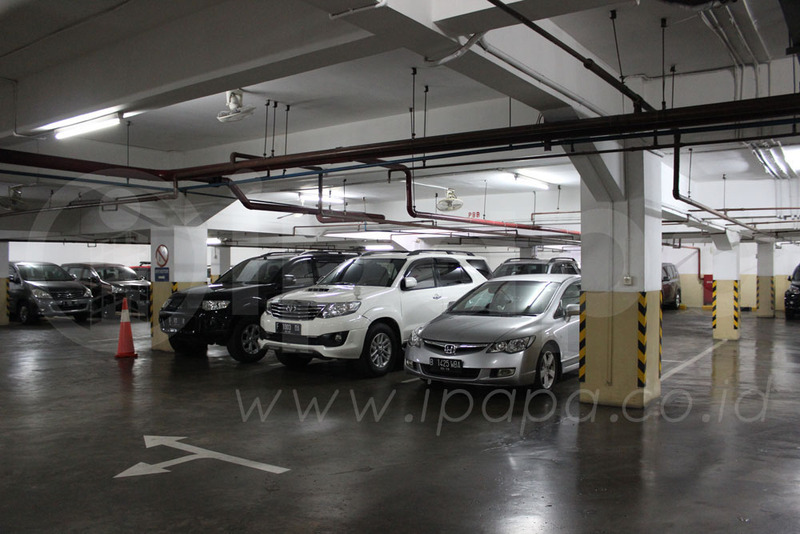 Service Charges Description : AC, Lighting and Power Outlets are include in Service Charge. 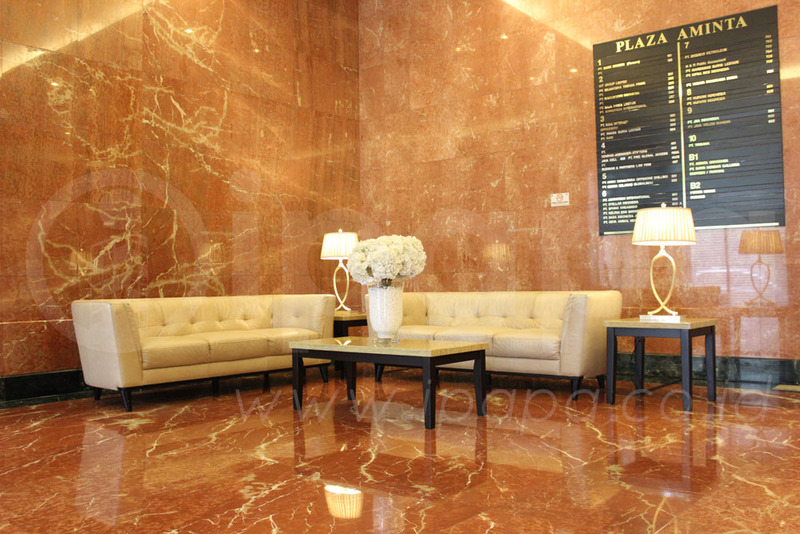 Plaza Aminta is a grade C office building located in the TB Simatupang, south Jakarta. 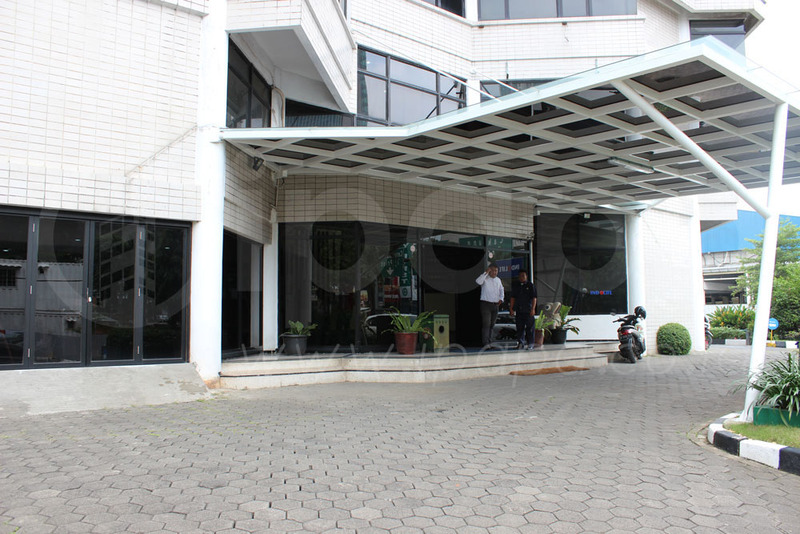 This office building has a building area of N / A square meters, the office building is located at Jalan TB Simatupang No. 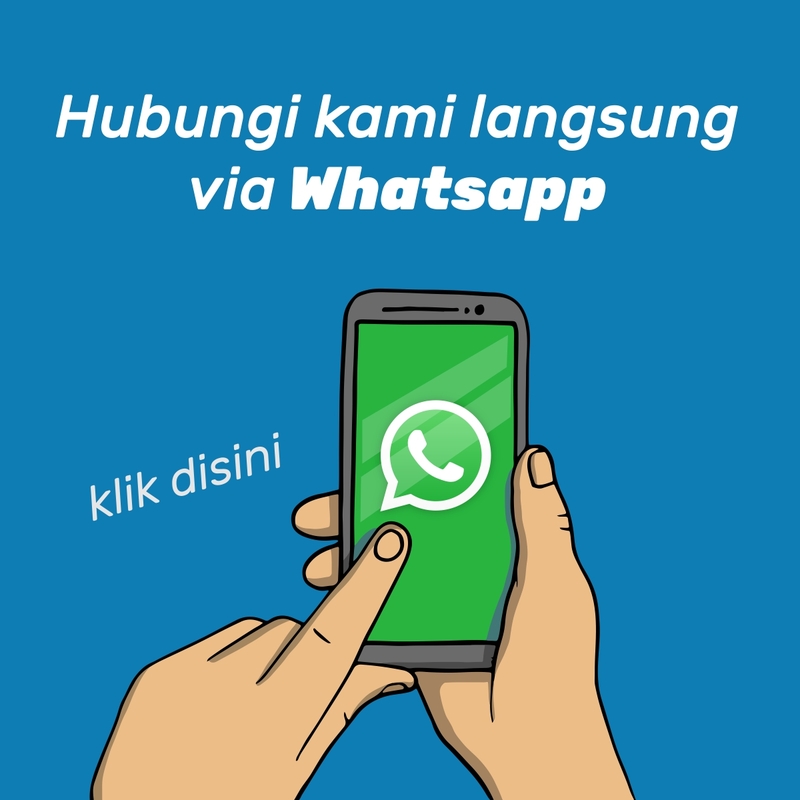 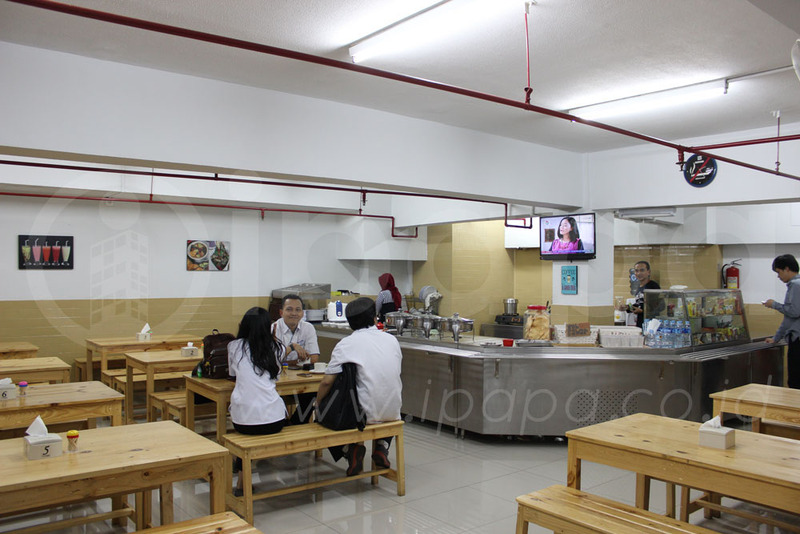 10 Pondok Pinang, Kebayoran Lama, South Jakarta. 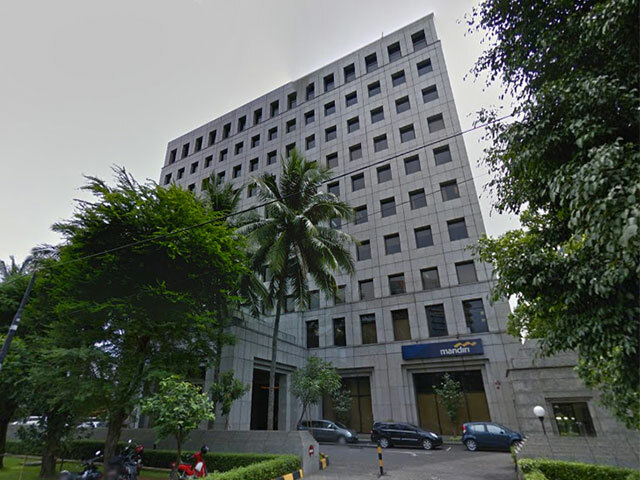 Aminta Plaza is a medium office building consisting of 11 floors and close to Pondok Indah Mall, and Cilandak Town Square. 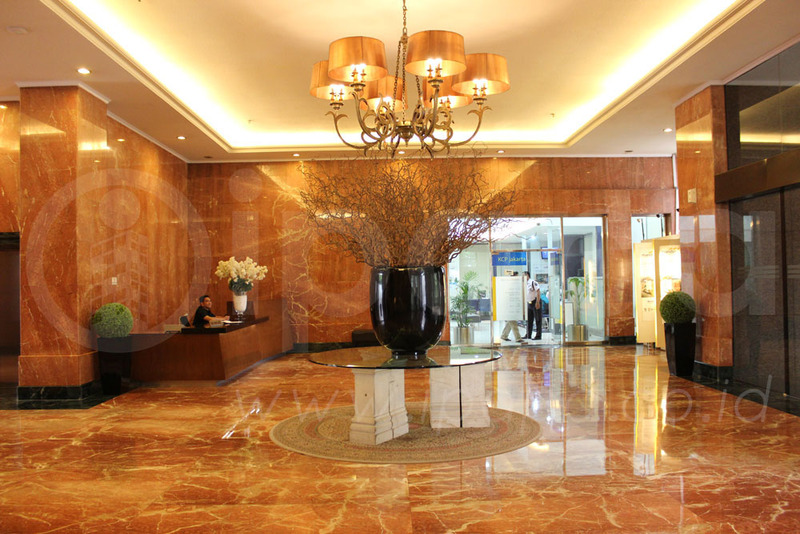 Plaza Aminta is equipped with 5 lift facilities, and a dedicated service elevator. 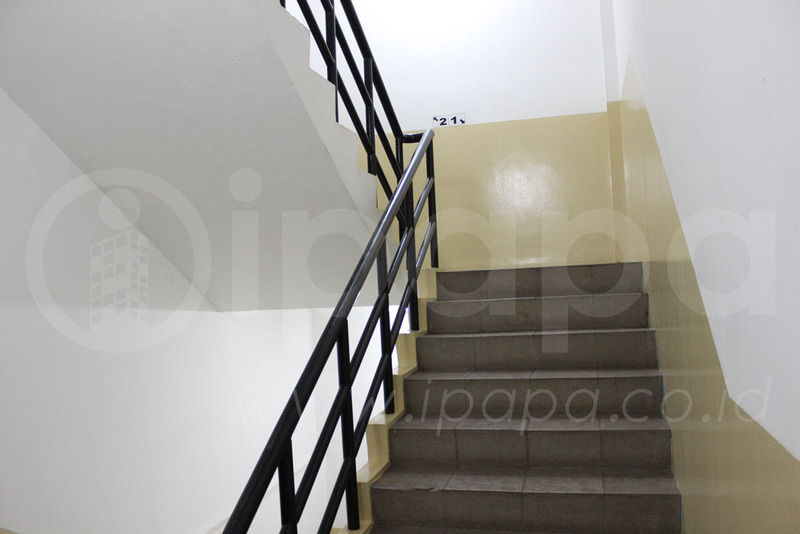 Plaza Aminta building is also has ATM center and bank to support your financial transactions. 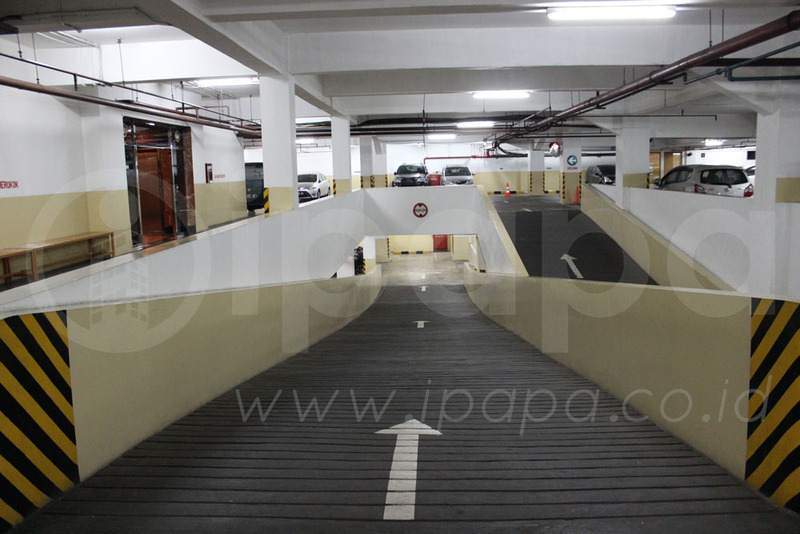 Aminta Plaza also has 250 parking spaces that can be used by tenants and guests. 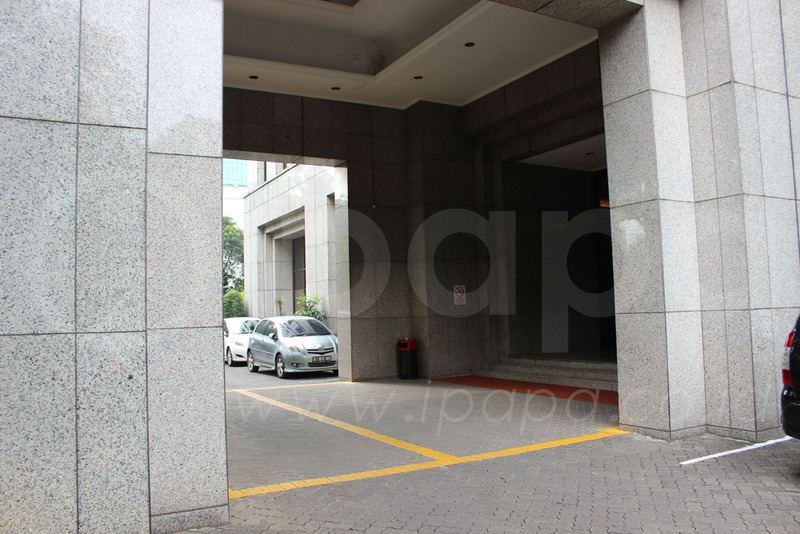 Plaza Aminta has the option to rent an office in TB Simatupang, South Jakarta.